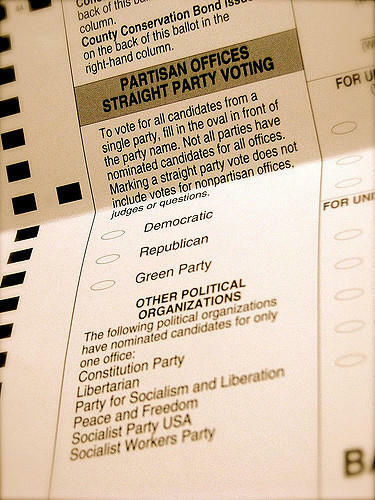 Michigan Democrats finalized their portion of the November ballot this weekend. There were few surprises yesterday at the Democratic convention. Cheyna Roth reports on the recent Michigan Democratic Party Convention. Democrat Gretchen Whitmer has defeated two other candidates in the primary and will move on to the November general election. Whitmer recieved the majority of party support in defeating Abdul El-Sayed and Shri Thanedar. 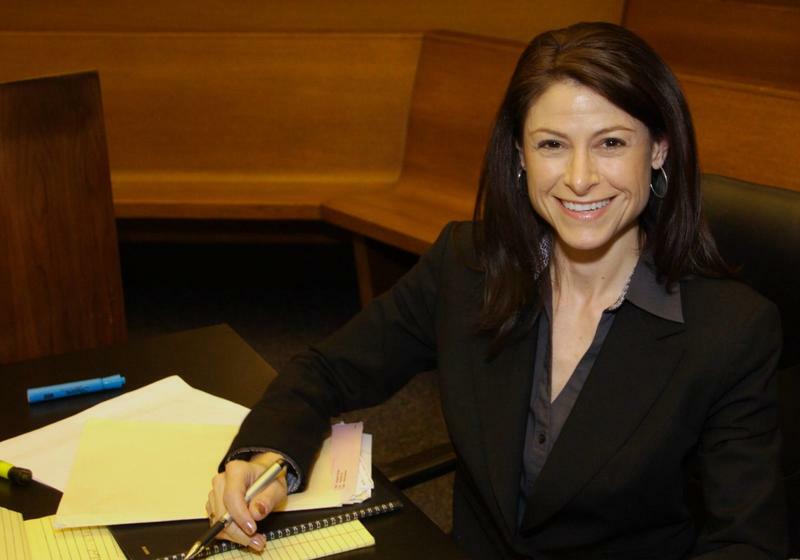 Cheyna Roth reports on the Michigan Democratic Party selecting Dana Nessel to be their candidate for Michigan Attorney General. A federal judge in New Jersey is asking the Michigan Republican Party to explain its Election Day anti-fraud plan. 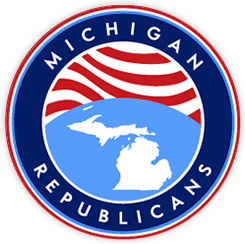 Michigan Republicans have not given up on efforts to keep Democrat Melissa Gilbert on the November ballot despite her wishes and those of her party. 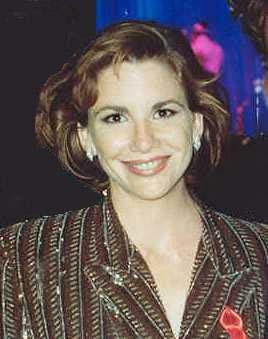 The Michigan Public Radio Network's Rick Pluta reports on efforts to keep Melissa Gilbert on the November ballot. 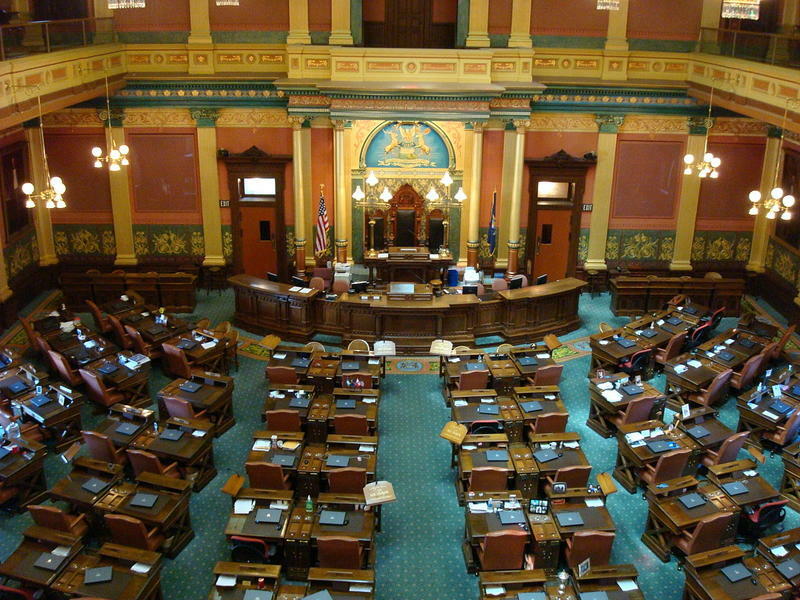 The Michigan Legislature has three new members after special elections Tuesday. 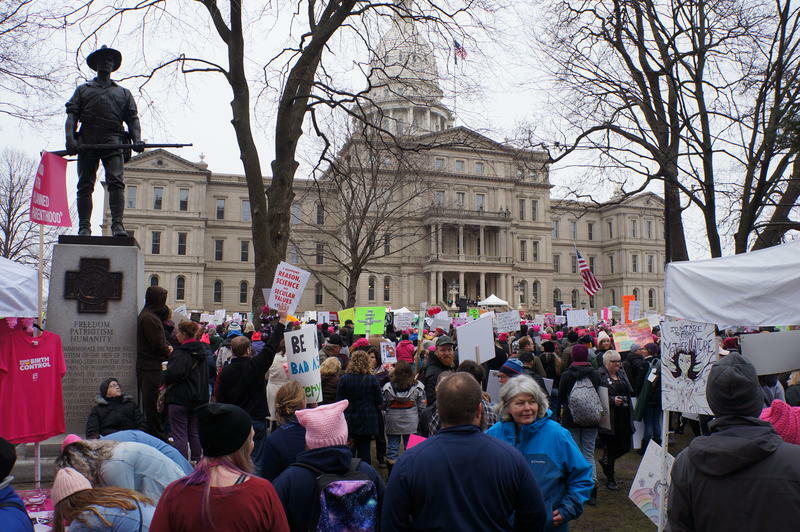 The Michigan Public Radio Network's Jake Neher reports on the winners of the Michigan Legislature's special elections. 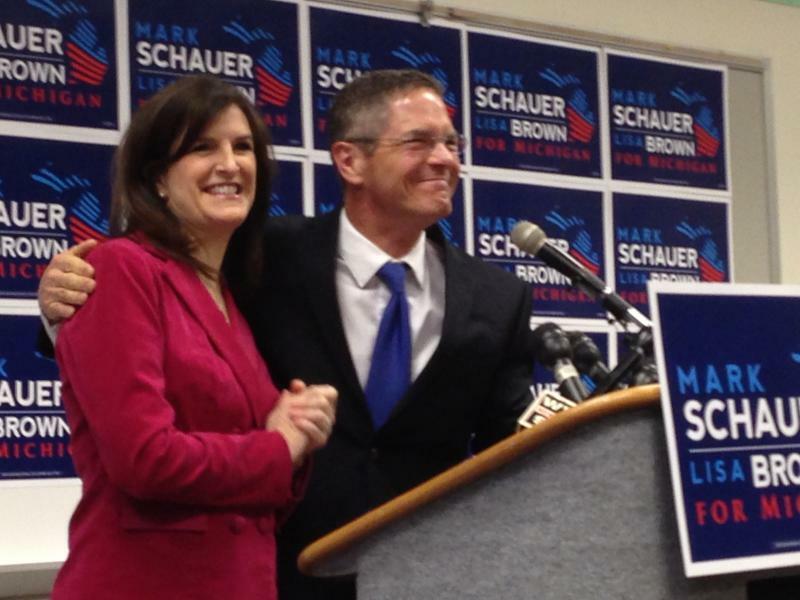 Mark Schauer has made it official. 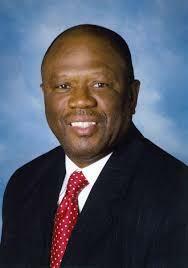 He has chosen Oakland County Clerk Lisa Brown to be his running mate in this year's race for governor. Schauer, a former congressman from Battle Creek, is the likely Democratic challenger to Governor Rick Snyder in November.